Thank you for considering Goodall Pools for your dream pool. Please use this questionnaire as a guide to help you consider the different aspects of what you’d like from your project. A representative from our design department will contact you to discuss your ideas as soon as possible. How much previous experience have you had with swimming pools? When you look outside and imagine your new swimming pool, what do you see? 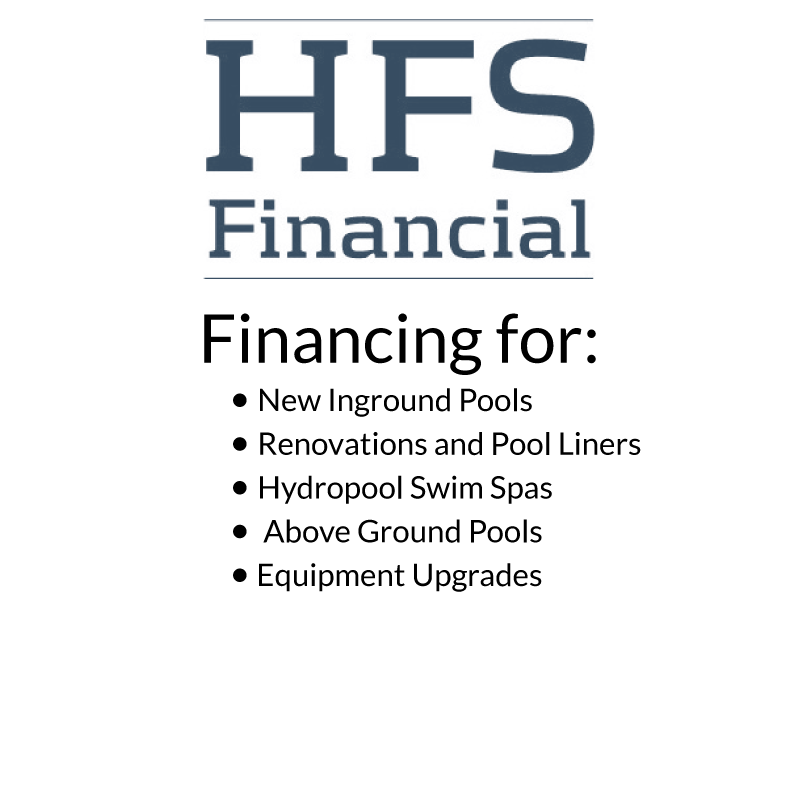 What type of pool surface would you be interested in? When considering the ideal size of the pool, how many people would you like to comfortably have in the water at the same time? Are you interested in any of the following “attachments” to the Pool? 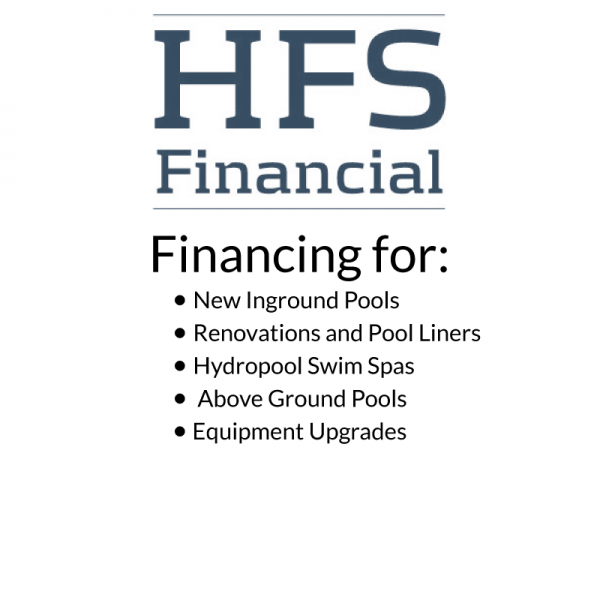 Pools can now be built to be almost entirely “maintenance free”; would any of the following “serviceability” items be of interest to you? The “look” or “aesthetics” of the pool can also be greatly enhanced in a number of ways. Would any of these be of interest to you? 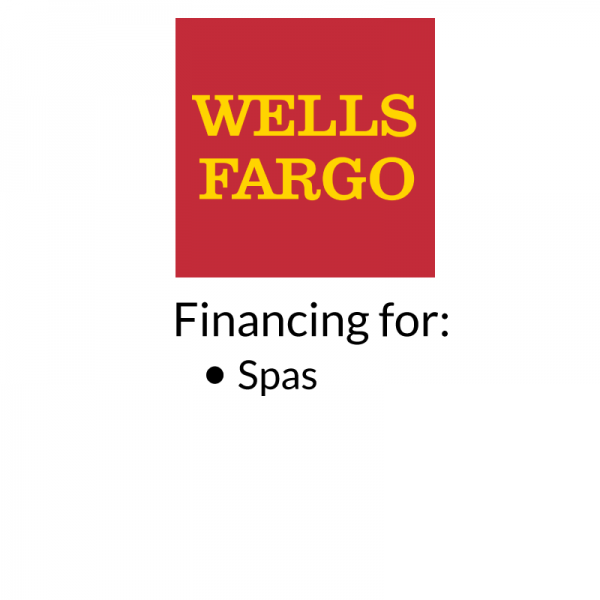 Considering the patio or “deck” surrounding the pool, which of the following materials is most appealing to you? At Goodall Pools, Inc., we often serve as a general contractor for the entire project; designing, coordinating and supervising the development of everything involved. Which of these following services might you like us to provide you?